Here we show all resources including images, links… of iSpyoo Сотовый телефон Spy App. 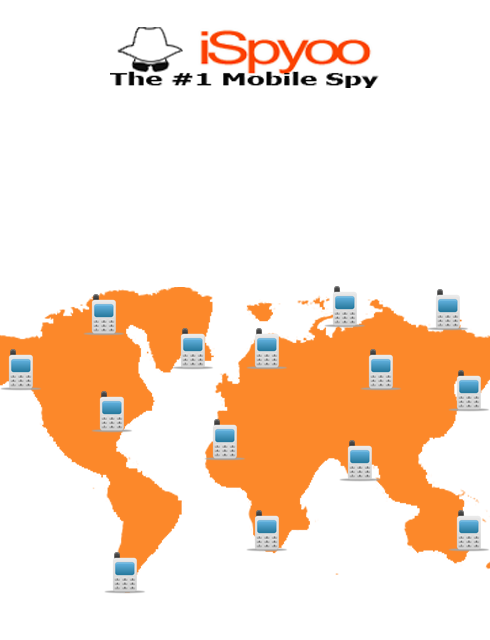 iSpyoo сотовый телефон Spy App is a shockingly powerful spy program that unveils just about anything someone is doing on their phone. There is very little this slim app can&#8217;t figure out, and it can completely hide itself from your intended target so they never know it&#8217;s there. If you don&#8217;t mind paying a price for this sort of power, this app is one of the best spying apps you can find.. Посещение feature list for more detail.